Google has blocked access in India to a YouTube film trailer that mocks the Prophet Muhammad, claiming it was meeting a valid legal process, the company said on Friday. Earlier a source at the Internet Service Providers Association of India said Friday that ISPs in India had been instructed on Thursday to block links to the video. But the blocks already in place are actually those by Google. The source at the ISPAI said that its members were still in the process of implementing the blocks on links to the video. "We do, at times, block content in launched countries in response to a court order or other valid legal process," Google said in a statement on Friday. The company did not provide further details, but according to sources, it was served a legal notice to block the content by a court in Jammu and Kashmir in North India. The block by Google also only covers the original trailer posted on YouTube by a user who identified himself as Sam Bacile. Google ran the message: This content is not available in your country due to a legal complaint by court order. Sorry about that. 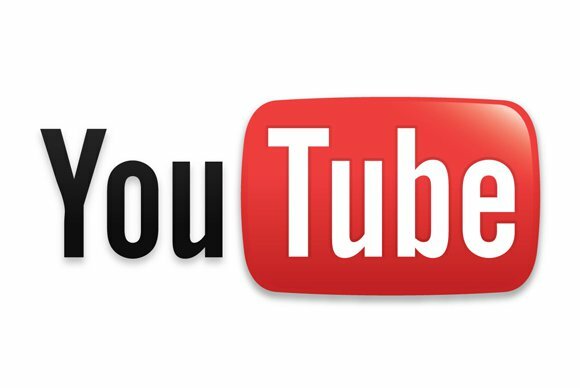 Adaptations of the video posted by others on YouTube could still be accessed from India. The authenticity of the trailer and its similarity to a movie "Innocence of Muslims" has been questioned, as well as whether there is a movie by that name. The online video, which sparked off protests against U.S. diplomatic missions in Libya, Egypt, and Yemen earlier this week, was to be blocked in Pakistan from Thursday. An aide of Afghanistan president Hamid Karzai said on Wednesday in a Twitter message that the video would also be blocked in the country. Google said on Thursday that the video, which is widely available on the Web, is clearly within its guidelines and so will stay on YouTube. The Internet company however drew an exception in Egypt and Libya, stating that given the very difficult situation in these countries it had temporarily restricted access in both countries. Four Americans including the U.S. Ambassador to Libya, Chris Stevens, were killed when a diplomatic post in Benghazi, Libya, was stormed by gunmen. India has previously complained that Internet companies allow content online that it considers objectionable, and has asked for a mechanism to ensure that content such as controversial religious material can be quickly removed from the websites. Civil rights groups hold that the government wants to censor the Internet.